Committed to Improving Out Patients’ Health & Well-Being. 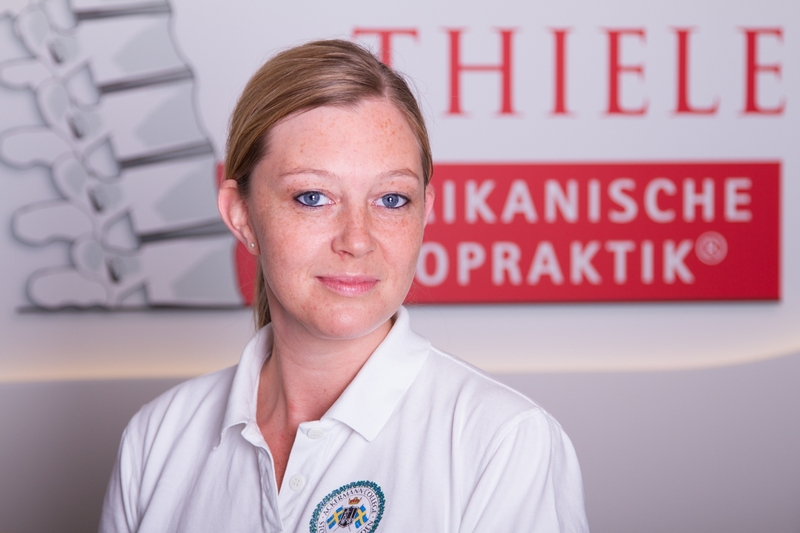 Hello and welcome to the Chiropractic, Osteopathy and Sports Medicine Practice in the heart of Munich. Here we have developed an optimal combination of chiropractic and osteopathy methods for relief of acute and chronic pain. We are looking forward to seeing you and caring to your acute pain and its long term healing. For more than 20 years, expertise, experience and passion in osteopathy and chiropractic. Since 1998 we have been applying our knowledge in the field of manual therapy optimal for your health and well-being. The technical expertise and experience of a competent and dedicated team ensures that you are in “good hands”. For an individually tailored and analgesic treatment concept, we apply our mix of Chiropractic Osteopathy according to our substantial diagnosis. We use proven therapeutic measures from our specialised fields that we select after our personnal detailed consultation and in-depth diagnostics with you. Our treatment techniques and processes continuously expanding through years of training and practical experience, optimized and refined. Ailments such as migraines, chronic headaches, tinnitus, jaw pain (CMD), shoulder pain, disc problems, back pain, lumbago, hip pain, knee pain, neck pain, chronic and acute are treated with appropriate equipment and original techniques. Our team is available for a personal consultation. We are looking forward to your appointment! Since 1998 private practicing Chiropractor. Graduating as chiropractor in accordance to the WHO guidelines for chiropractic care. Further years of osteopathic and sport medicine education and training at the German Paracelsus School in Munich. Graduating in Structural Osteopathy and Soft Chiropractics from the Ackermann College of Chiropractic in Stockholm, Sweden. Approval by the District Office Fürstenfeldbruck in 2014 to the practice of medicine under the professional title of “homeopathic practitioner”. 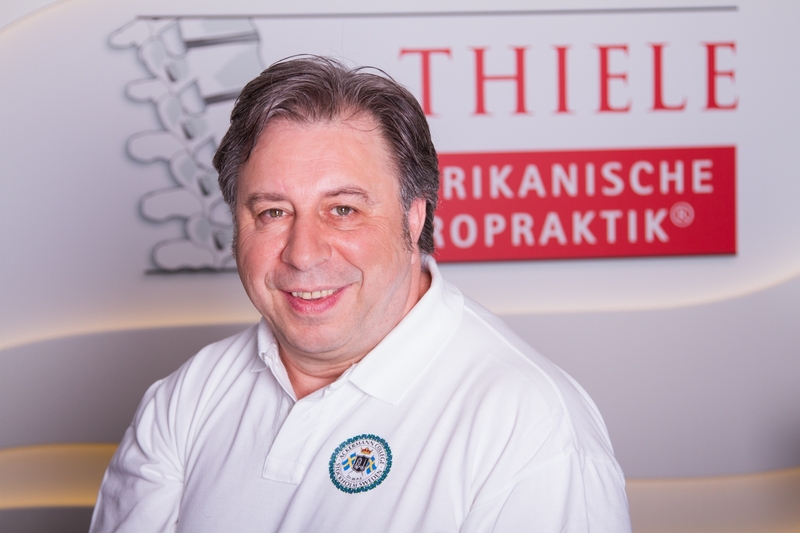 ” Sacro Occipital Technique – diploma ” TCS Munich (Thiele chiropractic seminars). Get Fast Pain Relief. Call For A Free Initial Consult: 089-23 07 66 44 or use our contact form below.